The other day we asked readers if they thought we should give away Delta Silver Status as part of our Delta Choice Benefit selection. The resounding answer was yes. So we’ve decided to give you a chance through this post to enter and possibly win the 1 Delta Silver Medallion status we have to give away. Read below to learn how to enter for your chance to win Delta Silver Medallion status. Delta’s Choice Benefit allows Delta Platinum members and Delta Diamond members to select gifts each year from a designated list. These gifts range from bonus miles, regional upgrades, Global Entry Application fee credits, Sky Club passes, travel / retail gift cards and even allows members to gift friends and family status (Platinum gifts Silver and Diamond gifts Gold). 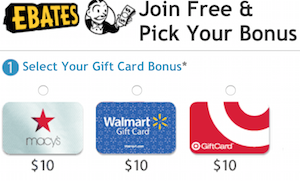 Entering and winning Points, Miles & Martinis Silver Status Giveaway. 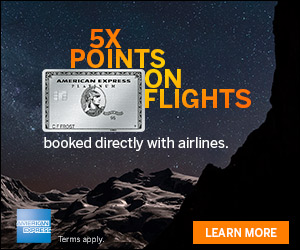 But the easiest way to earn Delta Medallion Qualifying miles is through their co-branded American Express cards. The Delta Reserve Credit Card from American Express, you earn 10,000 MQMs with your first purchase and can earn 15,000 MQMs after spending $30,000 and another 15,000 MQMs after spending 60,000. 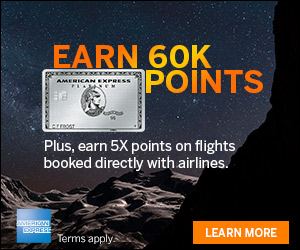 The Platinum Delta SkyMiles® Credit Card from American Express, you earn 5,000 MQMs with you spend $1,000 and can earn 10,000 MQMs after spending $25,000 and another 10,000 MQMs after spending $50,000. And the benefits are not that bad. Where are you most excited to fly with Delta next and why? Why do you want to win Delta Silver status? The current Delta Choice Benefits for Platinum members are listed below. One of the options Delta allows is for members to select the Choice Benefit to award “Delta Medallion Status for the recipient of your choice” which includes the ability to give away Silver status for Platinum members. I earned Delta Platinum status the easy way, by earning 60,000 Delta Medallion Qualifying Miles through eligible credit card spend. The Delta Reserve card comes with MQMs after meeting initial spending requirements and then bonus MQMs can be earned and gifted after meeting further spending requirements. Once you earn Delta Platinum status, proceed to the next step. You can see your eligible Choice Benefit selection options by going to the Delta website here. A list of options will be displayed. Make your Delta choice benefit selection, enter your companion’s information and click continue. After you are sure and have made your selection, you will be prompted to confirm your selection to be double sure this is what you would like to chose. How long will the gifted status be good for? For selections made for 2015 Choice Benefits, companion status is good through January 31, 2016. Enter through this post or twitter using one of the methods below for your chance to win Delta Silver Medallion status. Vancouver! Might be moving there soon, going to check the grounds. We are going to Bali this summer on Delta!